We divert thousands of tonnes of waste from landfill each year. 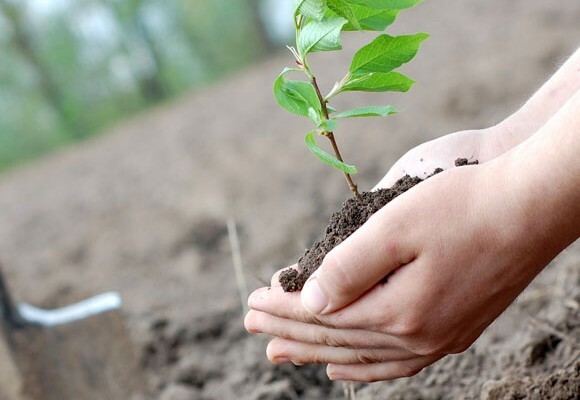 Aim to Recycle want to engage our customers in our environmental crusade by encouraging them to take part in our ‘Plant a Tree’ scheme. It’s very easy to take part. All you have to do is send all your recyclable material to us and we’ll do the rest! The more waste you divert from landfill by recycling with us the greater your reward. With each tree planted you will receive a personalised certificate, information on how you can visit the woodland where your tree is situated as well as a pack about the woodland itself. As of 1st June 2013 we will start recording each supplier’s contribution towards the PAT scheme. Your certificate will be sent out automatically upon achieving each goal. If you have any more questions please call us on 0191 469 8583 and we will be happy to help.